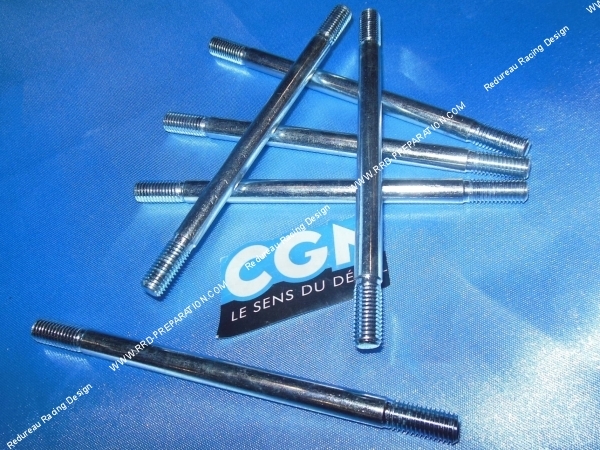 Reinforced stud for Peugeot 103, 101, 102, 104, 105 fox, am6, Derbi ... This stud of good range will allow you a change of your stud at a low price. We advise to change all 4 at once to avoid further surprises during a reassembly. 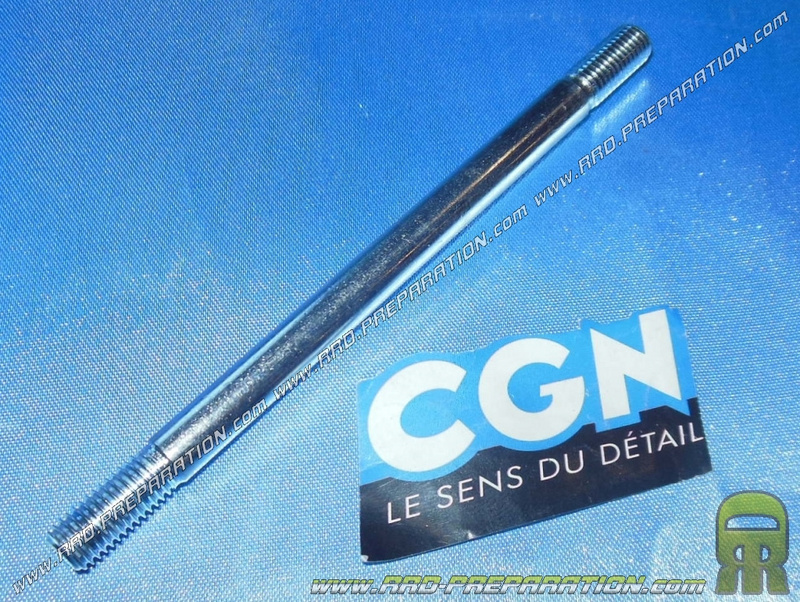 Maximum tightening we recommend: 16nm or 1.63 mk / g.